Binalot Fiesta Foods Inc. took home a Green Apple Environment Award in the recently concluded search organized by The Green Organisation, an independent, non-profit environment group dedicated to find Britain’s greenest companies, councils and communities. 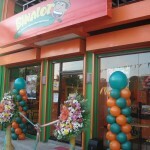 Binalot, the lone winner from the Philippines, competed with 500 other nominations and was presented with the Green Apple Award in the House of Commons late last year. 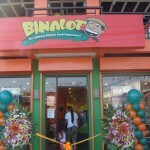 The recognition named Binalot as one of the International Winners in the Far East Islands. 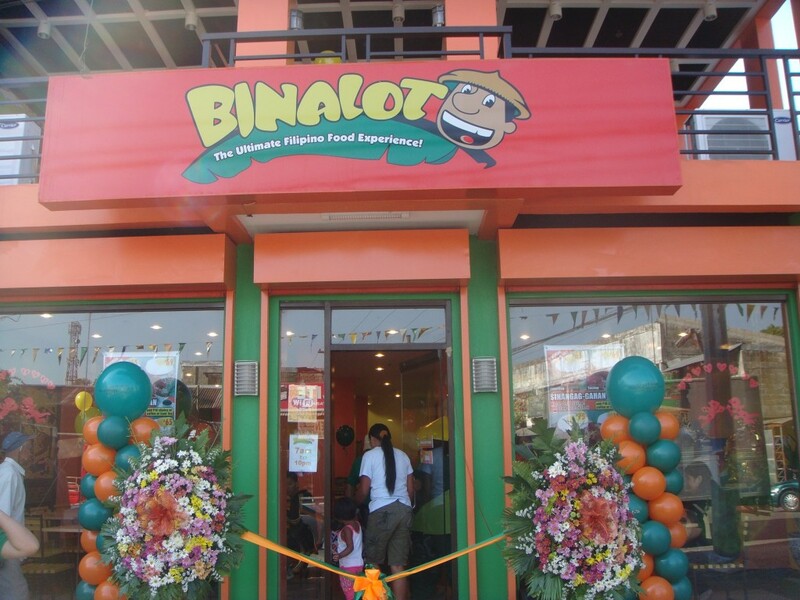 Along with a gold status, Binalot received a plaque and certificate. 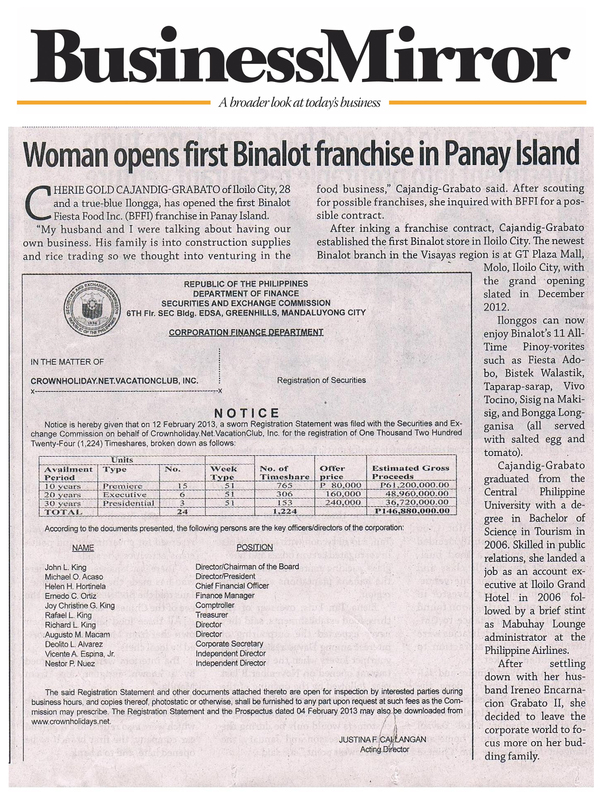 ROMMEL T. Juan, president and CEO of Binalot Fiesta Foods, the fastfood company which serves food in the traditional binalot sa dahon ng saging fashion is one amazing success story. In 1996, one year after graduating from the Dela Salle University with a degree in Marketing Management, Juan along with his brother and a friend started his company with PhP50,000 as initial investment. “The whole idea of Binalot was inspired from my childhood memories when my Mom used to wrap our food in banana leaves during family picnics. 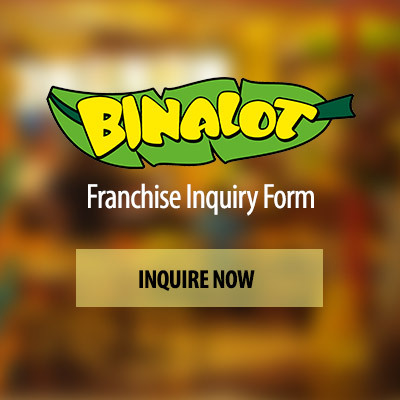 Thus, all Binalot products are wrapped in banana leaves,” Juan said in an online interview. His business became an overnight hit back in 1996. “Initially, we did it just for fun but later, we realized that business was going very well so, we started to be more serious about managing it. A few years later, we were employing more people that we ever imagined. 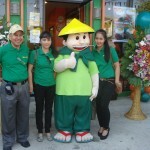 We became responsible for almost 200 jobs and families were starting to depend on us,” Juan said. Even after going through some rough sailing in 1997 and the next few years Juan and his partners decided to expand the business by opening it to franchising. 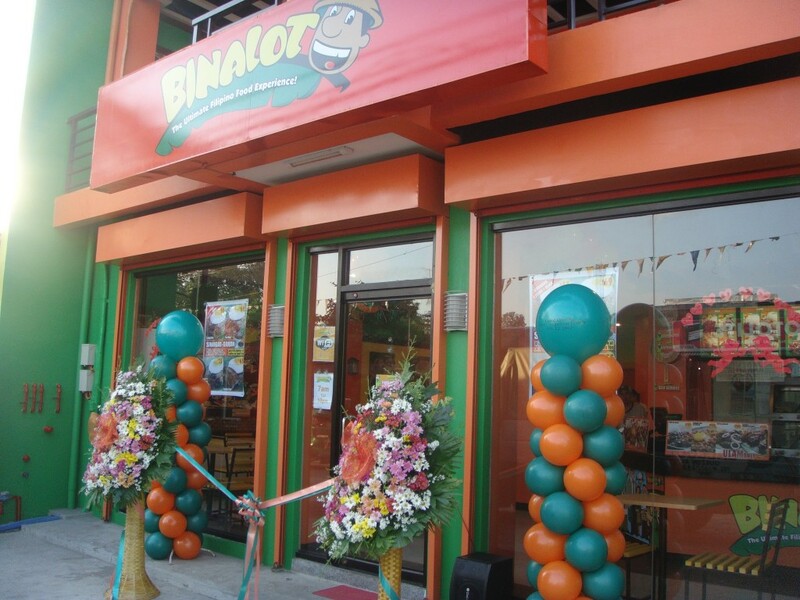 Today, Binalot has over 41 branches in the Philippines serving 200 meals each day. 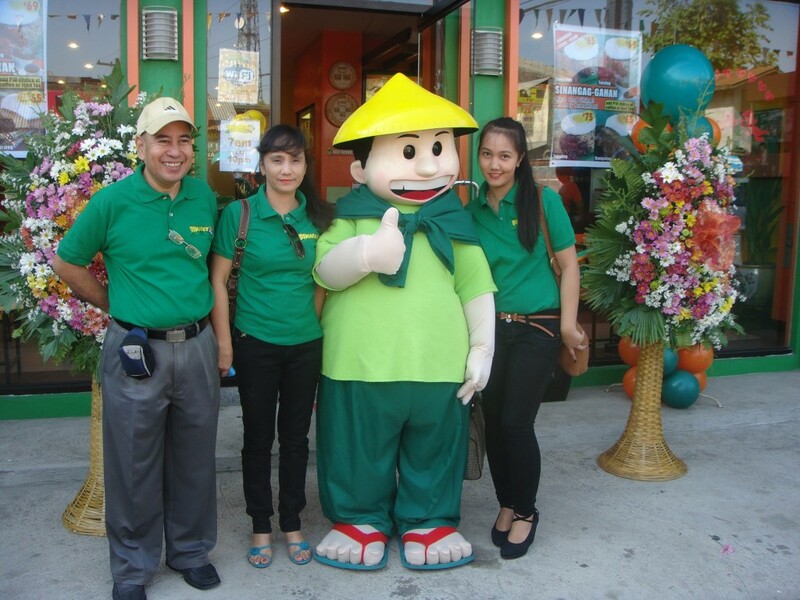 “I wanted to grow this brand all over the Philippines. 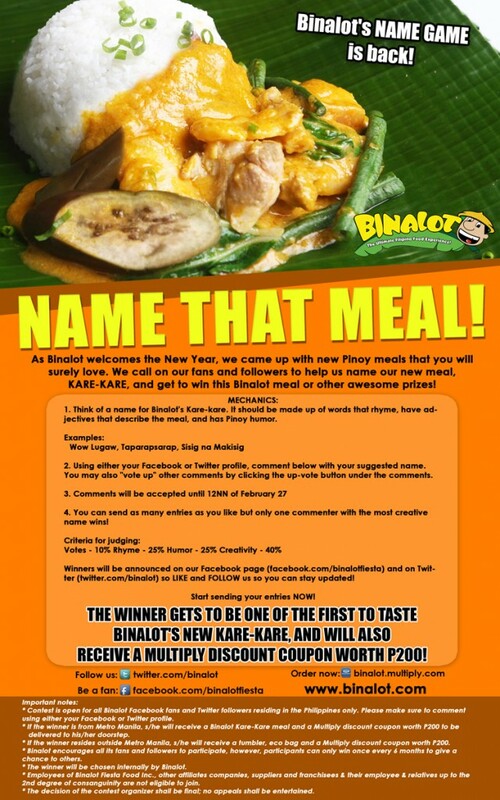 I also want Binalot to be a place wherebalikbayans (Filipinos living abroad) would bring their friends to try and eat authentic Filipino food,” Juan explains. As CEO, Juan also wanted his company to be socially responsible and to give back and share their success with the community. 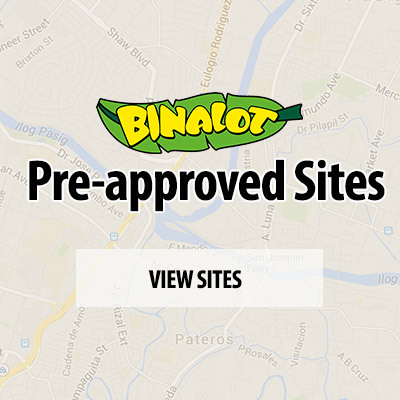 Binalot uses natural, organic and biodegradable materials for food packaging to make sure they don’t contribute to pollution and the degradation of the environment. “We championed the use of biodegradable packaging especially after typhoon Ondoy hit Manila. 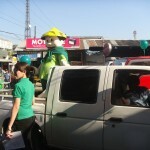 We wanted to make sure that we contribute to the ‘green’ campaigns in our own little ways,” Juan said. 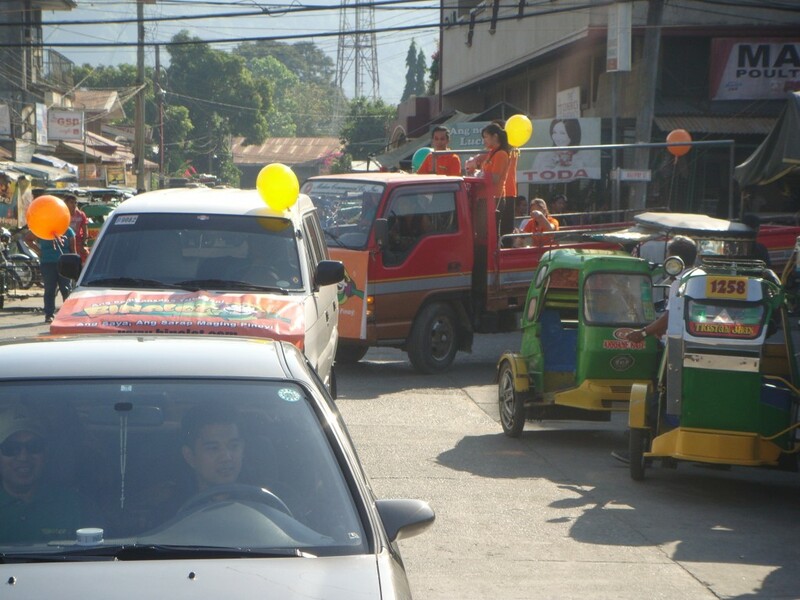 Also, as part of the corporate Binalot advocacy, Juan launched a social responsibility program called DAHON or Dangal at Hanapbuhay para sa Nayon. Through the program, the company was able to adopt and support the livelihood of some 30 families in Nagcarlan, Laguna, and the community, in turn, supplies them with banana leaves for their food wrapping. “Part of our program included the adoption of the whole community. By doing so, we help these families earn a living. We also extended the program in Zambales where we support an Aeta community and in Legaspi, Albay where we support a women’s group,” Juan—who is married to Christine Gonzales Juan and father to three girls, said. Juan said he owes his business acumen to his parents. “We were all encouraged to put up our own businesses. My brother has his own truck body manufacturing business my older sister has an after school enrichment program she franchises and my younger sister has her own media consultancy firm,” Juan narrated. Juan said his father taught them the importance of good old fashioned hard work and his mother instilled in the proper values and raised them to be morally upright. “My father used to make us repaint school chairs for my Mom’s elementary school in Malabon. We even picked up used nails, then straightened them and sold them back to my father whenever he had any construction being done, just to teach us the value of money. These are some of the things which I plan to do with my kids as well,” Juan said. 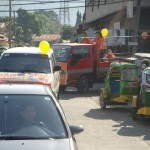 And all this training resulted in numerous citations for Binalot Fiesta. 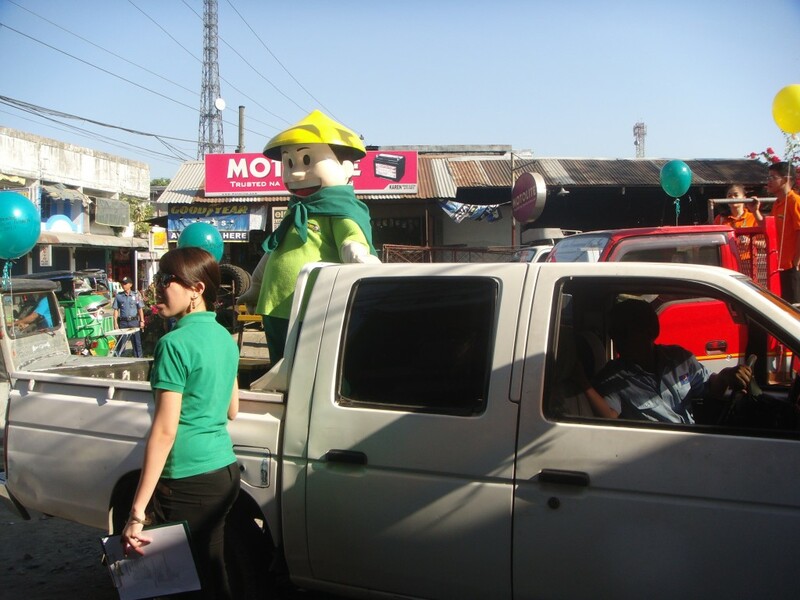 “We won the Centennial prize for the UPS out of the box small business competition, an Anvil award from the PR association, the best retailer award from the Phil Retailer Association, a special citation from Entrepreneur Magazine , the BID challenge and the Intel Aim Corporate Responsibility awars (IACRA),” Juan proudly states. Just recently, Binalot was also recognized for its DAHON program, winning the Green Apple Environment Award from the London-based Green Organisation. But despite all his success, Juan’s feet remains firmly on the ground. You don’t have to have a lot of millions in the bank. Family is number one on my list. I tend to judge people’s successes by looking at their family lives, and not their material gains. I always say, that business is like a rubber ball. If it falls, it bounces back. But family is like a crystal ball, if it falls, it shatters,” Juan said. His advice to budding entrepreneurs?